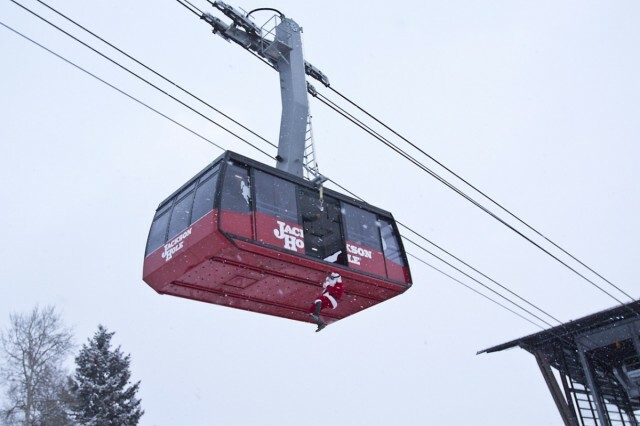 Christmas in the mountains runs deep with traditions. But a number of resorts try to work outside the box and be creative with their celebrations. For a long time, the idea has to get more people on the mountain, but nowadays it’s just as good to get more folks on the property. Witness SoCal resorts. 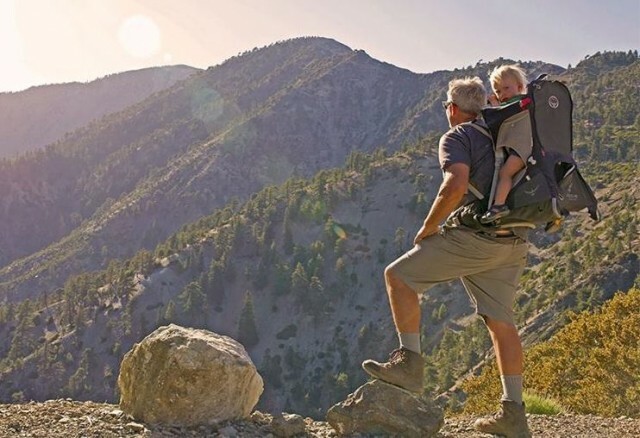 When the hustle and bustle gets too much down below, Californians head to the hills. 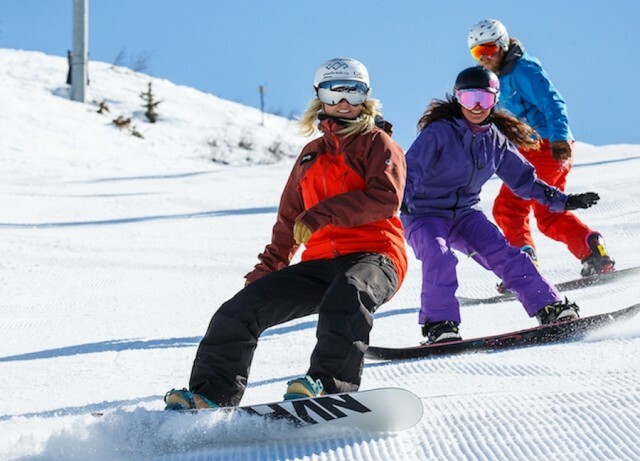 And, the state’s ski and snowboard resorts shift into summer gear to provide the thrills, adventures and just plain relaxation that they are looking for. 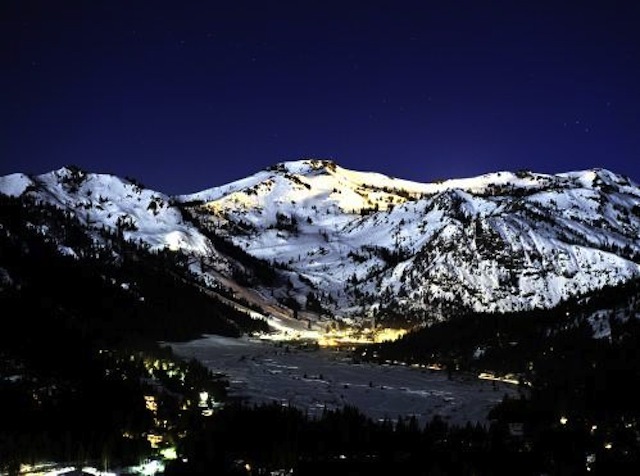 Southern California’s Mountain High has been sold by Ski Resort Holdings LLC, an affiliate of Oz Real Estate, to Mountain High Reunited, a group that includes current President and CEO, Karl Kapuscinski, the senior management team, and MHR Investors. 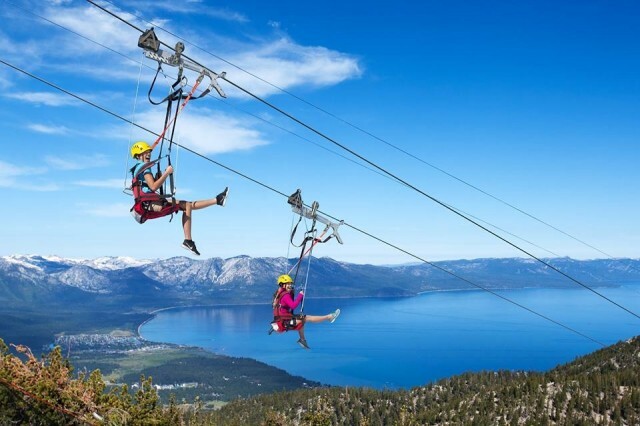 One of the most prevalent summer activities at ski and snowboard resorts is the high-flying, high-speed zipline. And California is no exception. As the song contends, it seems “it never rains in Southern California,” but it does snow in the mountains. Enough has fallen already from the skies and out of the nozzles of snow guns that SoCal’s ski and snowboard season is underway. 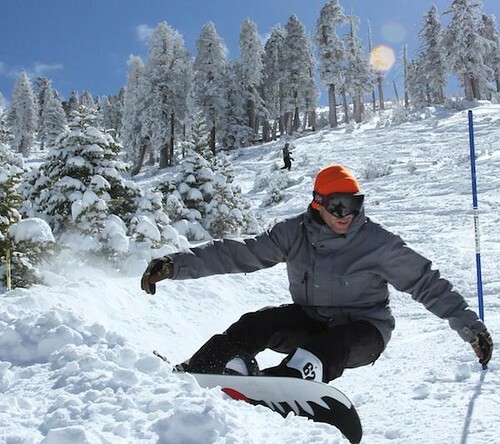 All within driving distance of Los Angeles or San Diego, a half-dozen resorts feature ample varieties of trails and slopes, and terrain parks that play off of the popularity of skateboarding and surfing down below. 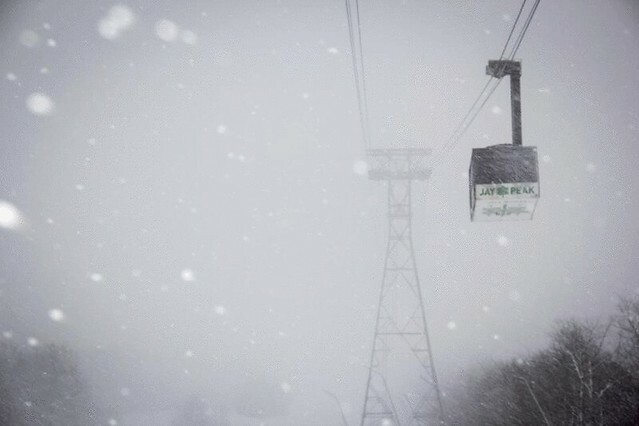 Another highlight is collaboration on lift tickets that make it easier and cheaper to get onto the slopes. 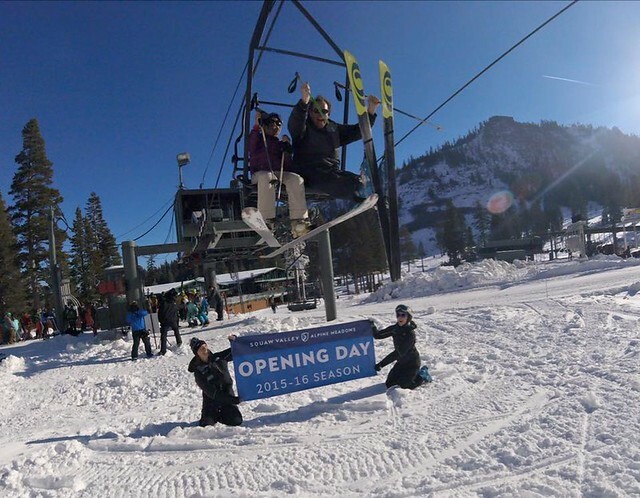 It’s the second season for the consortium of Mammoth Mountain, June Mountain, Bear Mountain and Snow Summit. The Cali4nia Pass covers all four resorts for the whole season, while Bear and Snow Summit join up with both unlimited and midweek versions. Season pass holders at Mountain High or Mt. Baldy get three free days at the other resort. At Snow Valley, there’s a new conveyor lift that doubles terrain for the kid’s learning area, while night skiing continues. 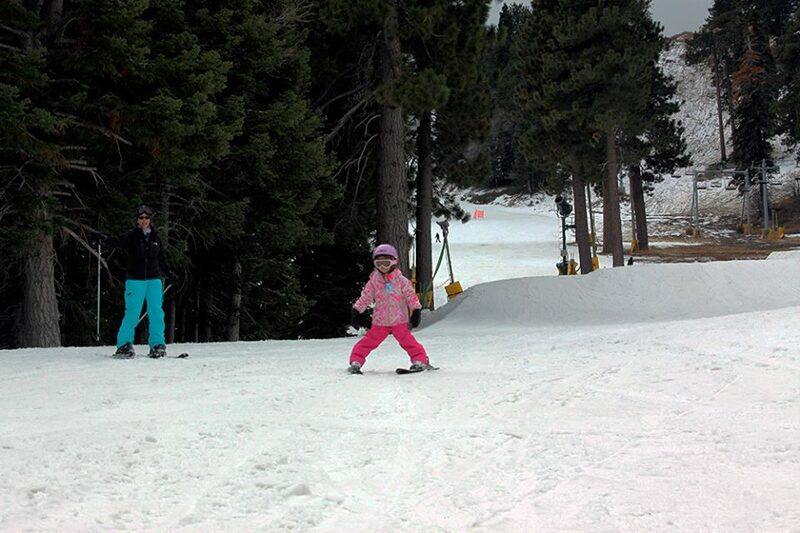 At Snow Summit, a new 3,000 square-foot children’s center sprung up over the summer. San Diego fav Mountain High boasts two separate mountains that let skiers and riders choose the type of terrain they want to hit on any day. And Mt. Baldy – about 45 miles from L.A. – keeps it old-school with fewer trails groomed every day to challenge skiers and ‘boarders to up their games beyond corduroy. 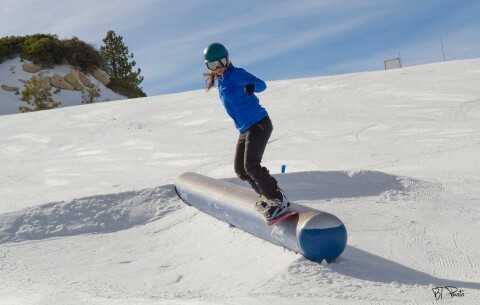 Mammoth Mountain – the largest resort in Southern California – adds to its Unbound Terrain Park legacy with a new hike-in terrain park in the Hemlocks Ridge area. A half-dozen parks of progressive difficulty dot the lower half of the trail map at Mammoth, including four half-pipes. At Bear Mountain and Snow Summit, terrain park crews regularly shift features overnight to keep things fresh. Unusually high temps have forced Mountain High to shut down it lifts until conditions improve, but one of its SoCal neighbors has stepped in to help. 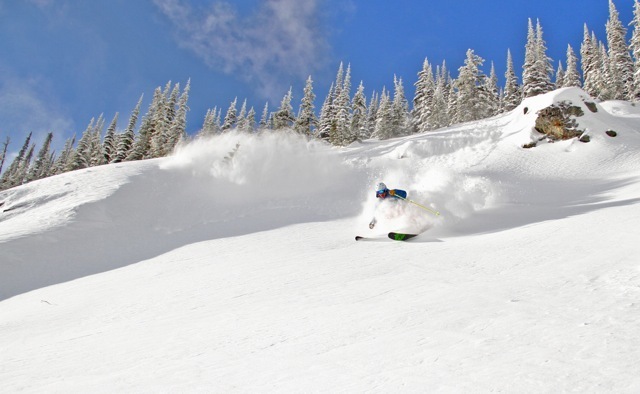 From British Columbia to Arizona – and most everywhere in between – you can hear the yips and yelps as the 2015-2016 western skiing and snowboarding season begins with a bang. Officials at Mount Baldy get to breathe a sigh of relief as the Southern California ski and snowboard mountain has been determined to be outside the boundaries of a new national monument. 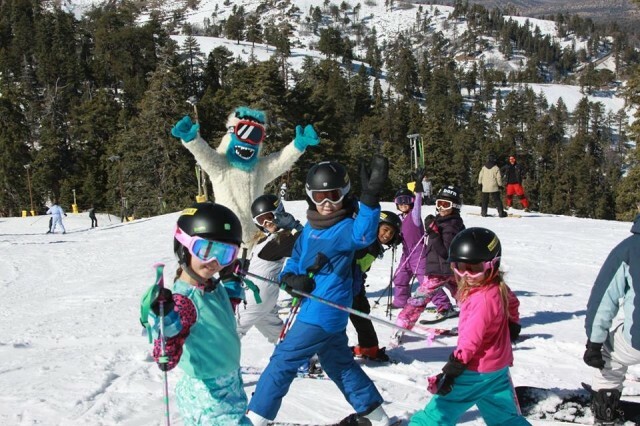 The skiing and snowboard season in California was a mixed bag this season, but hope always springs eternal for the next season – as do the bargains for buying a season’s pass early. No worries. Indulge. 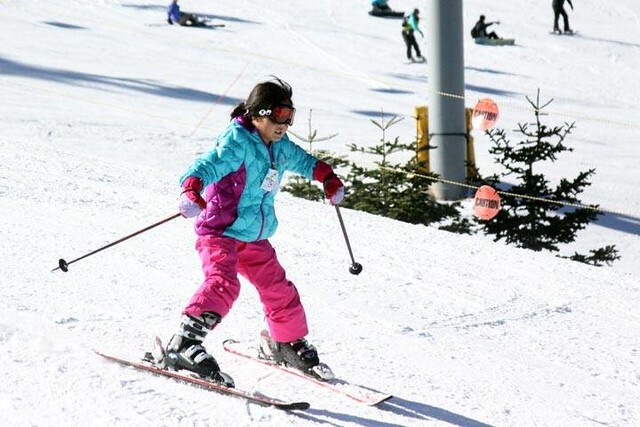 Then, work it off, as nearly 200 of the nation’s ski resorts – coast to coast – will be open for skiing and riding Thanksgiving Weekend. 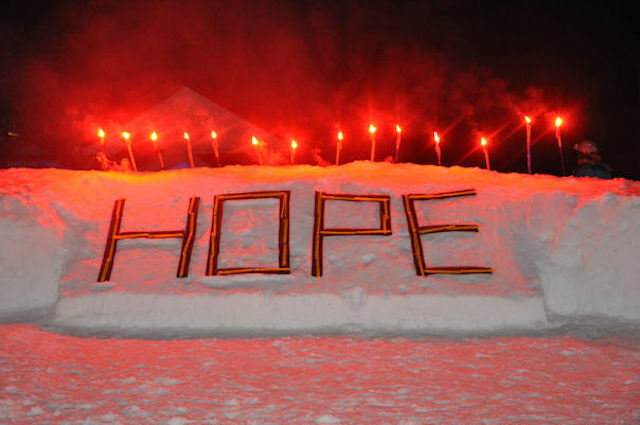 Hope on the Slopes, Ski & Ride for a Cure (HOTS) is a fundraising event benefitting the American Cancer Society. Look for it at ski areas across the country. 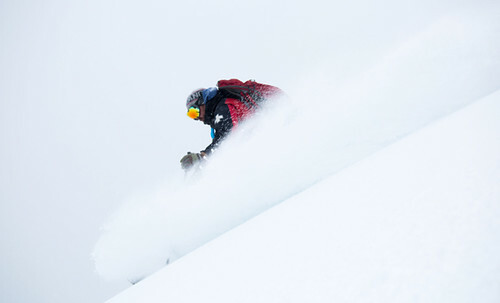 HOTS combines the passion of finding a cure for cancer with a love for skiing and riding. 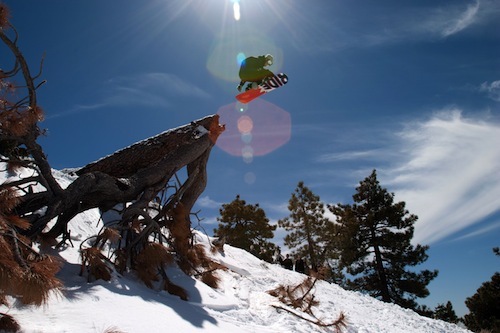 With the early snowfall in the California mountains, SoCal shredders and plankers alike are itching to head to the hills for those precious first turns. 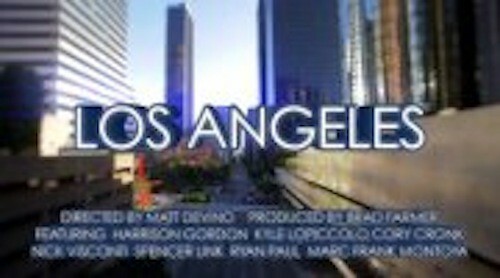 The first feature-length snowboard movie – titled “Los Angeles” – to be produced by Mountain High Resort in Southern California will be shown Sept. 18 at the Downtown Independent Theater. Each moviegoer will receive a free Mountain High lift ticket. A new management structure has been announced by President/CEO Karl Kapuscinski for Mountain High Resort in southern California and Stevens Pass Resort in Washington’s Cascades. 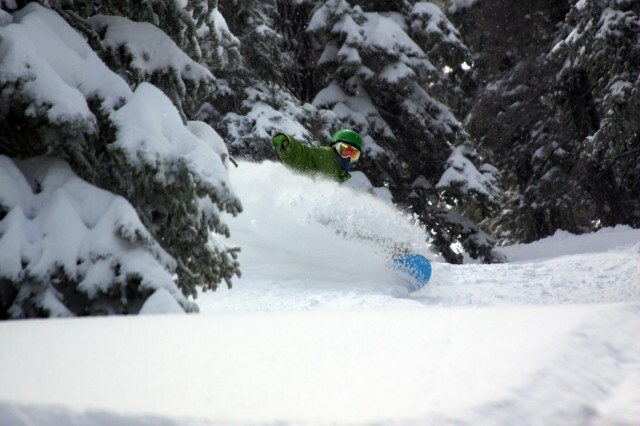 The two ski areas will share personnel and best practices. The goal, Kapuscinski says, is to “develop synergies that continue to establish the individual resorts as leaders in their respective markets. “I am excited about the management team we have assembled. They bring a lot of industry experience, passion, and leadership to their respective positions. 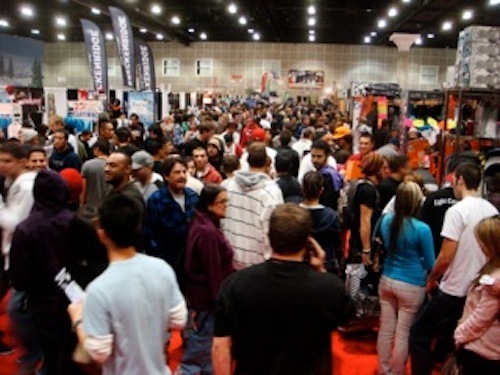 I consider this team to be one of the most diverse and talented in the industry,” he said. The corporate level overseeing both areas includes Michele Roy, CMA, as Chief Financial Officer (CFO) and Senior Vice President. She comes to the new role with 17 years experience. Paul Bauer will be COO for both resorts, overseeing operations and environmental affairs. He has held that position at Mountain High for 11 years. John McColly is Chief Operating Officer. He’ll oversee sales, marketing, and business development for both resorts. He parlays 20 years experience to the new role after serving in that position for Mountain High.